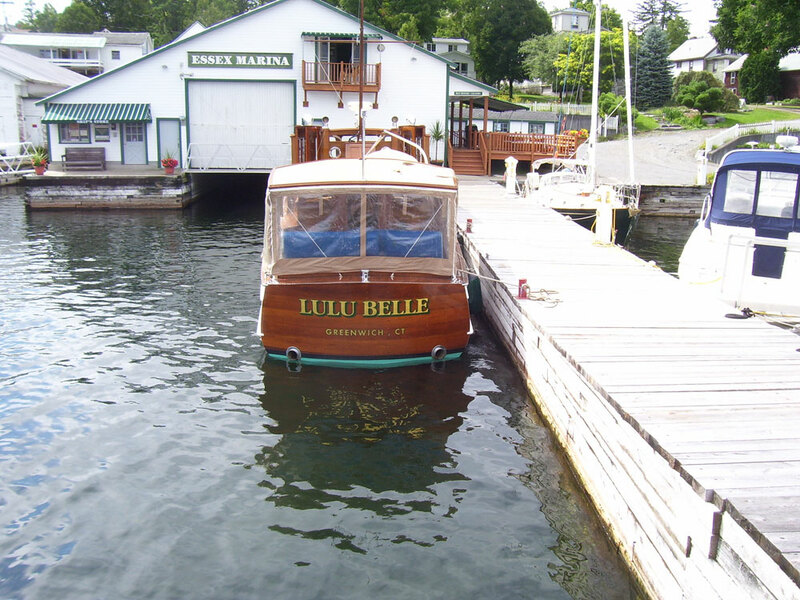 LuLu Belle is a privately owned, 60 foot antique wooden 1930 cruiser, manufactured by the “Consolidated Ship Building Company” and is home docked and stored inside during the winter on the marine railway at the Essex Marina. 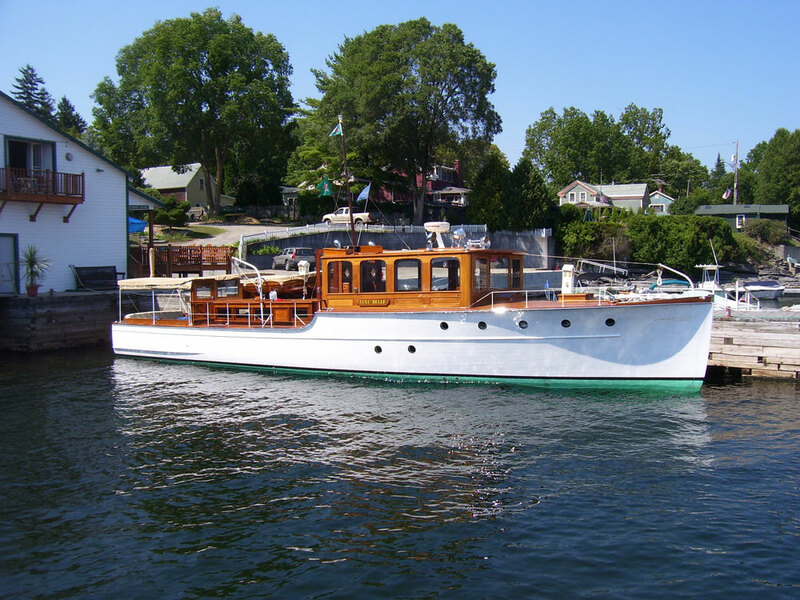 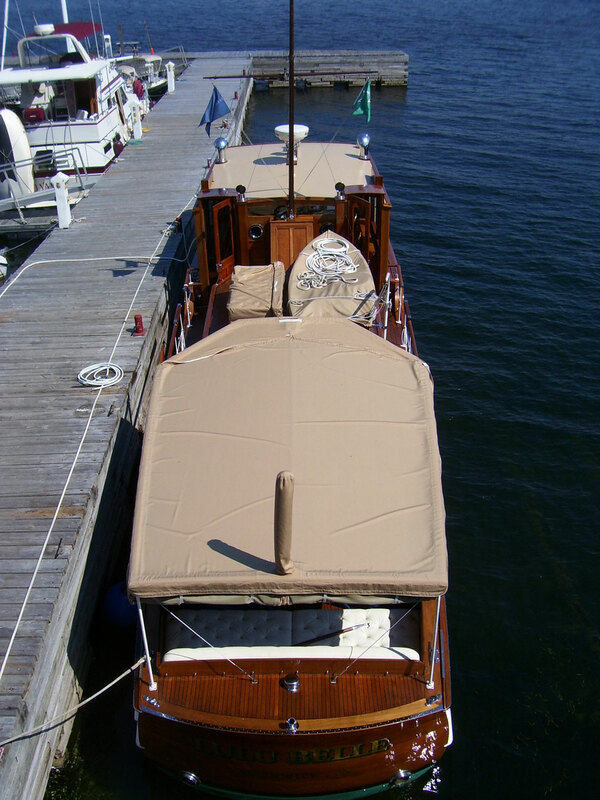 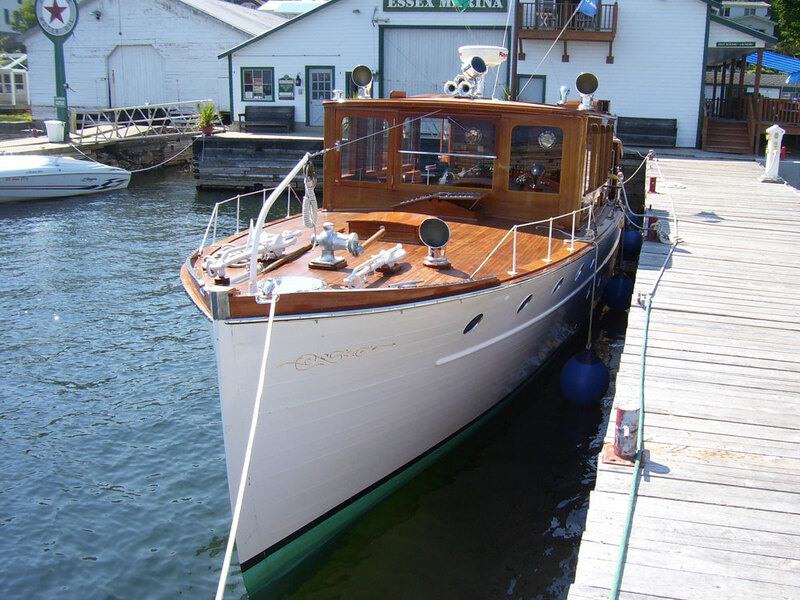 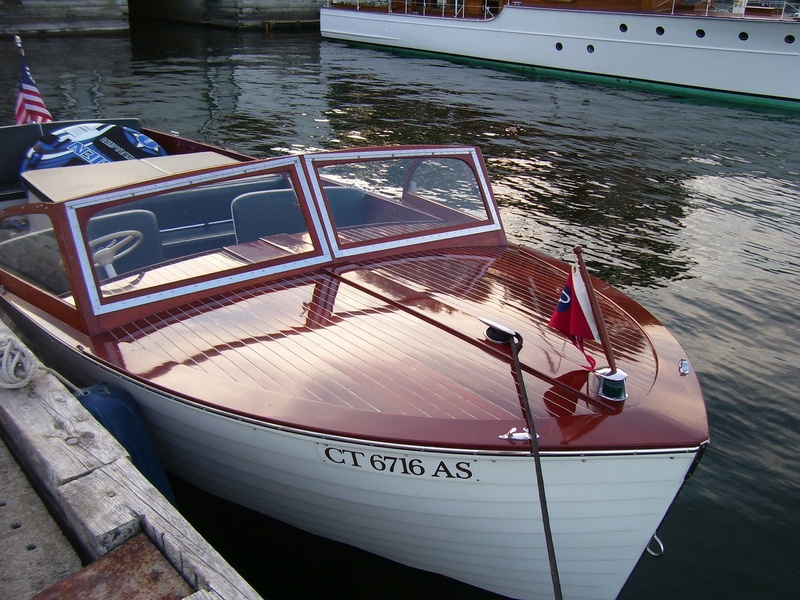 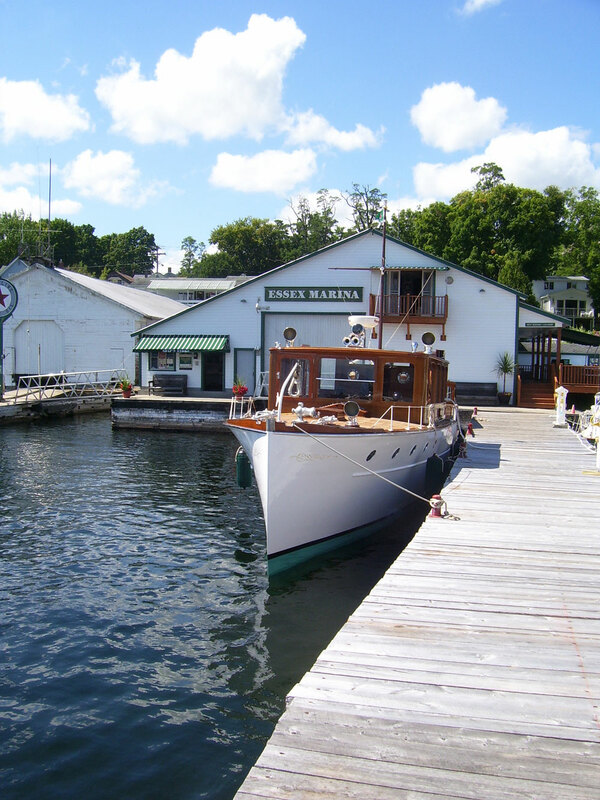 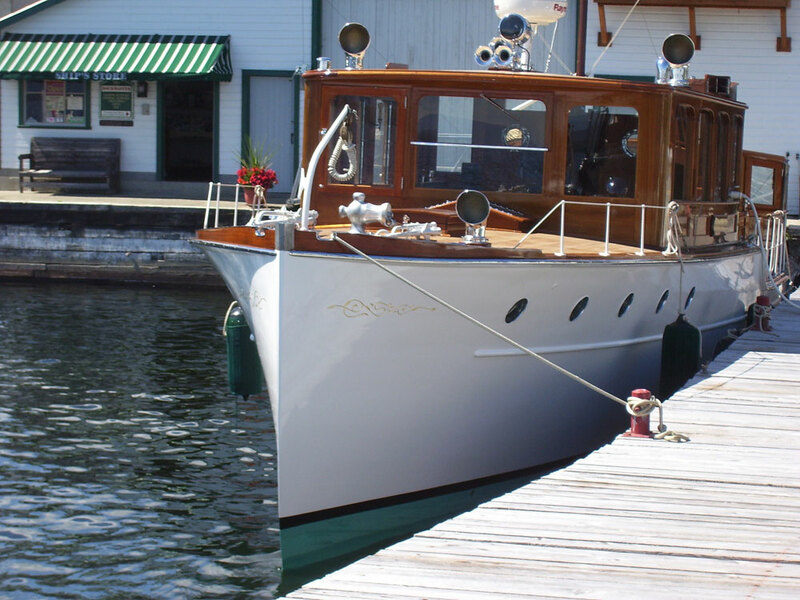 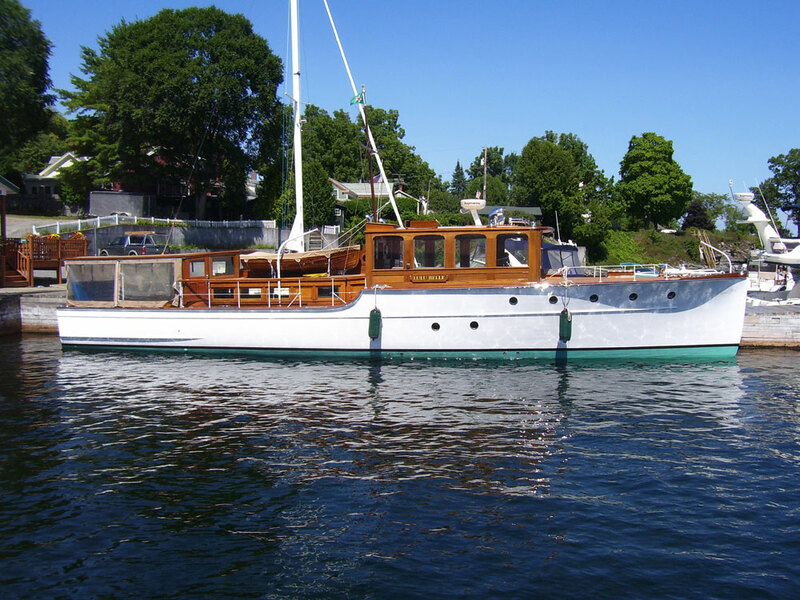 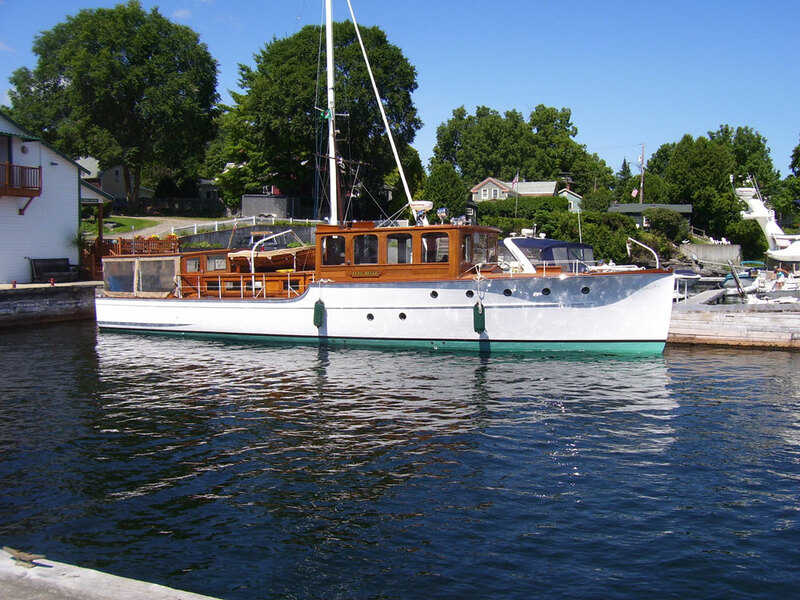 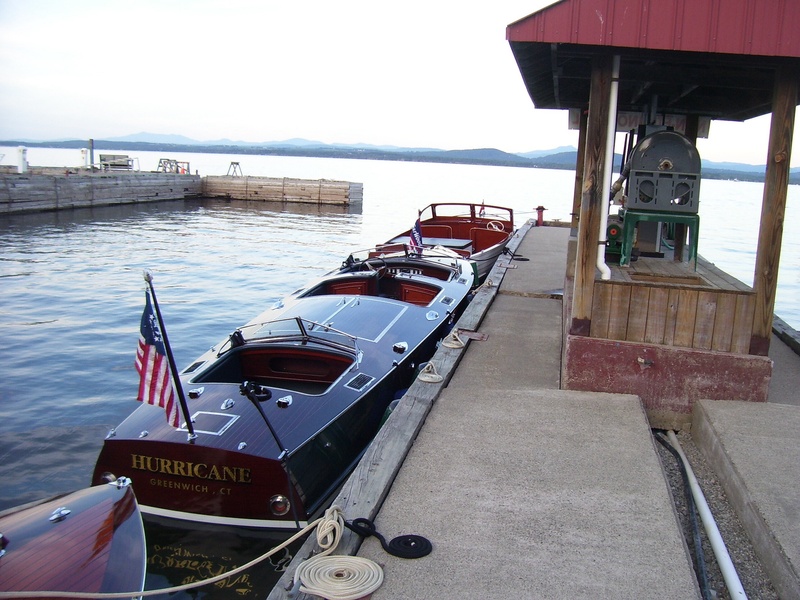 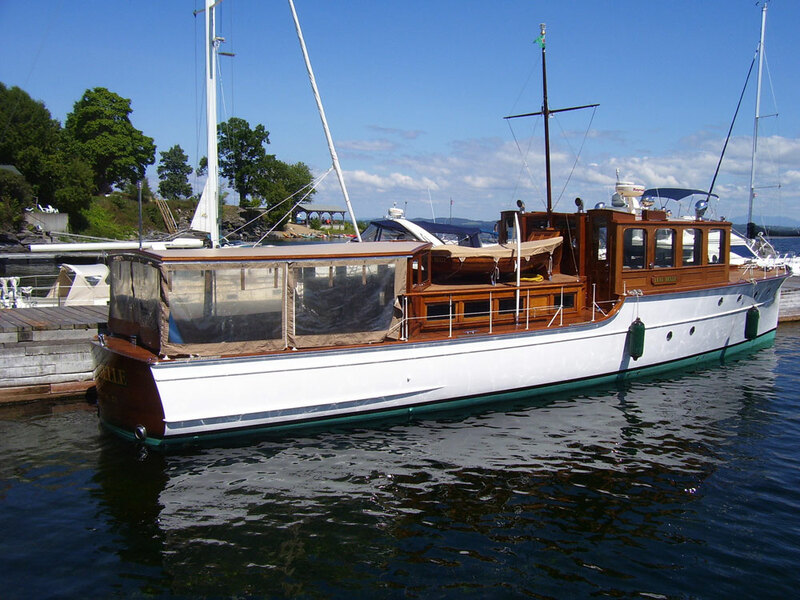 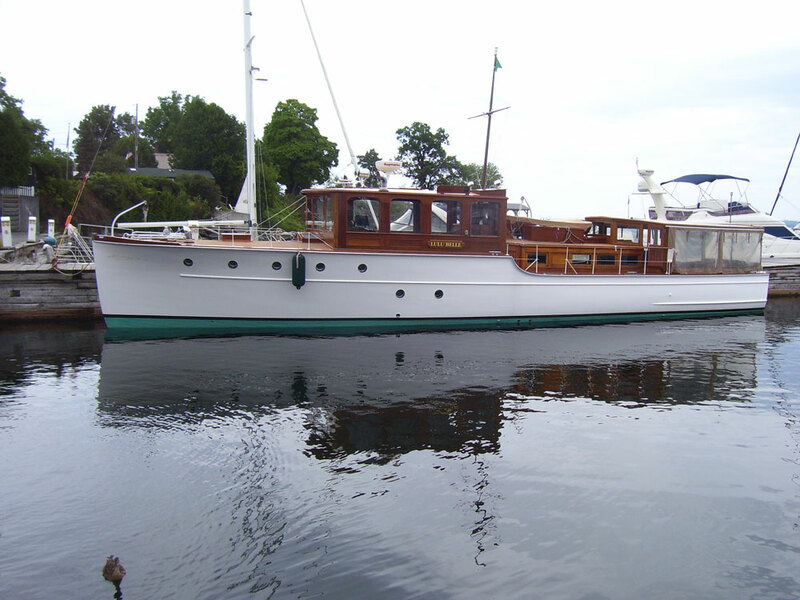 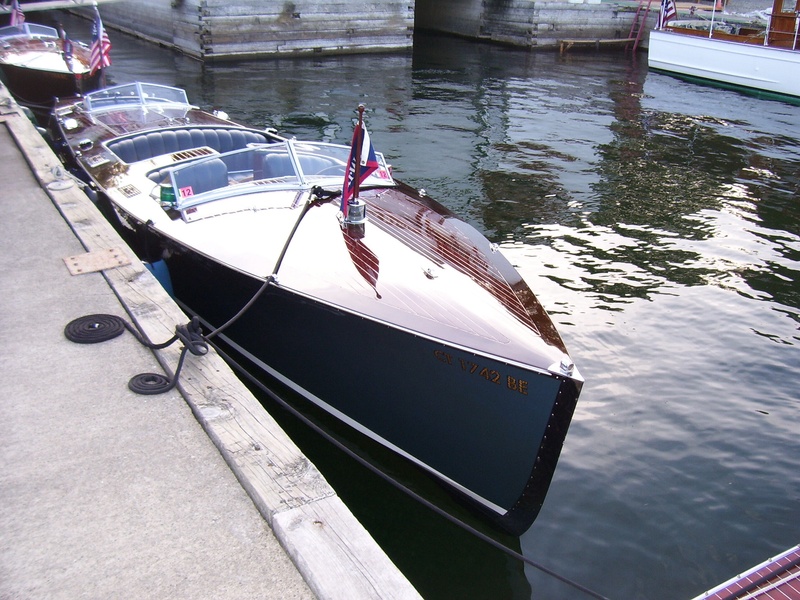 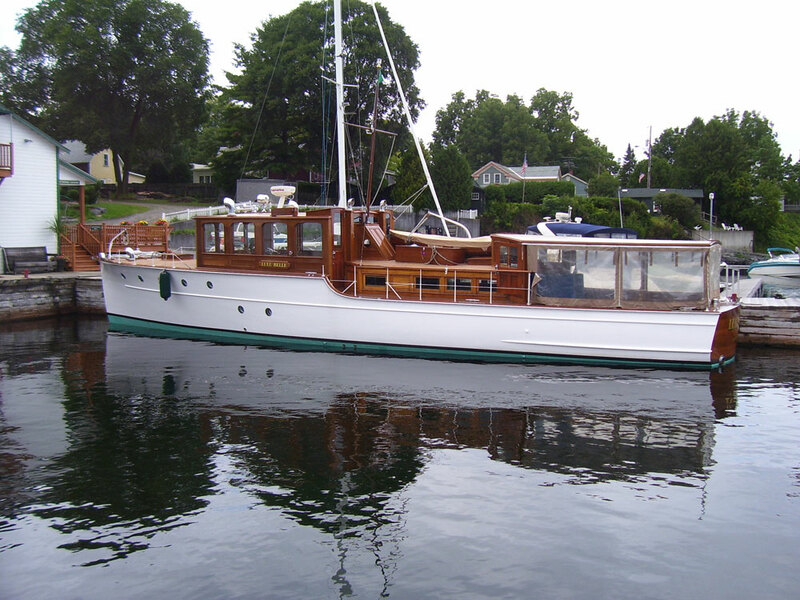 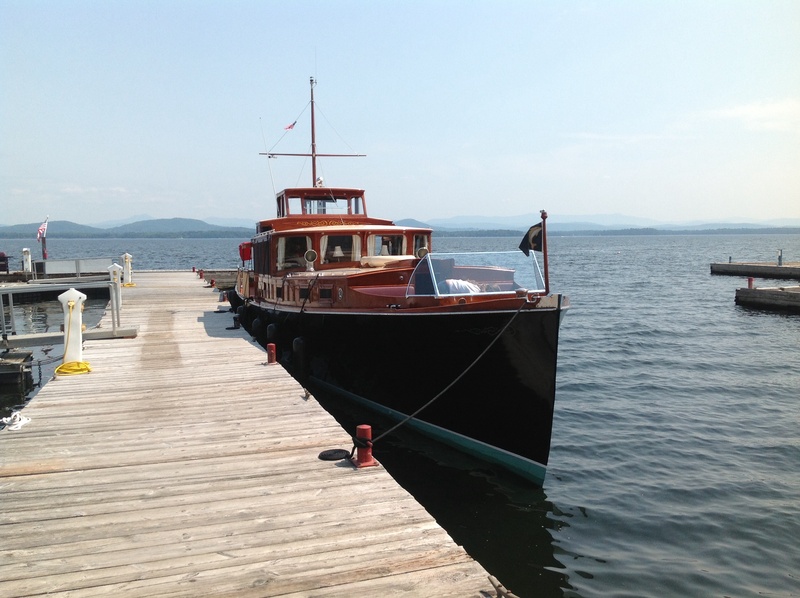 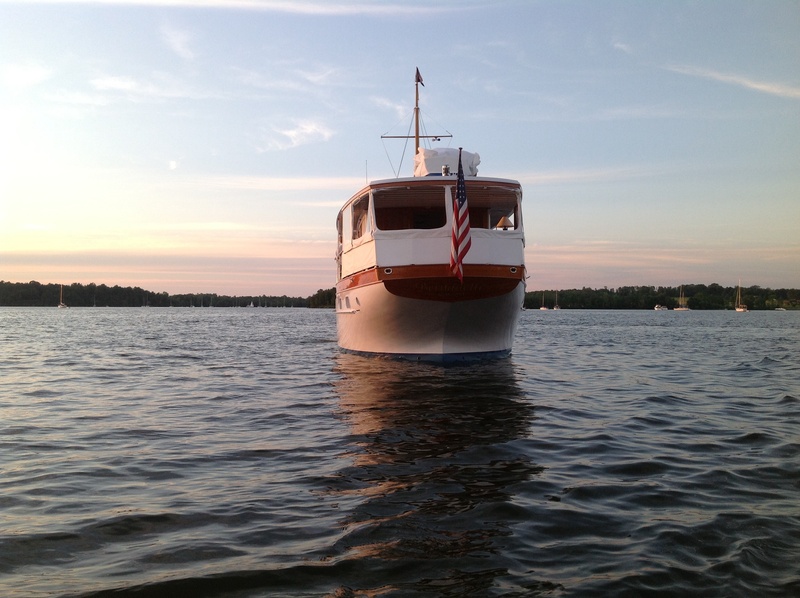 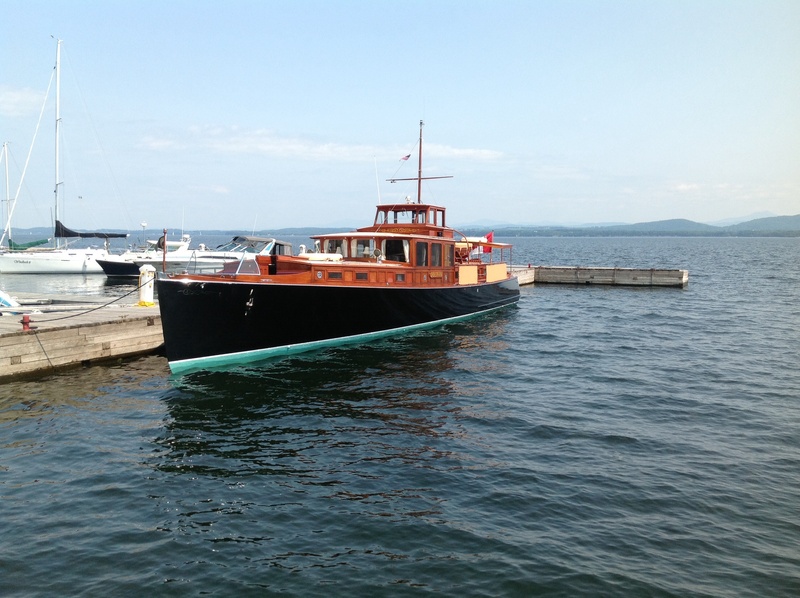 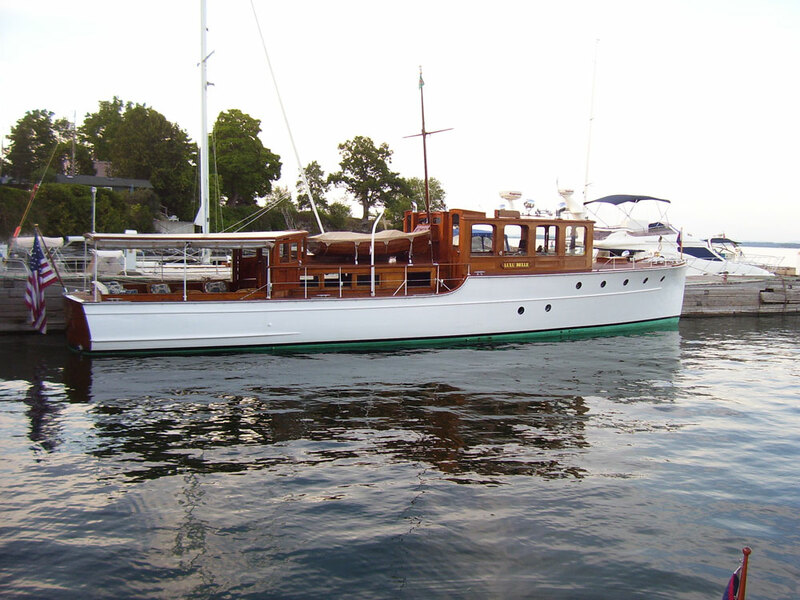 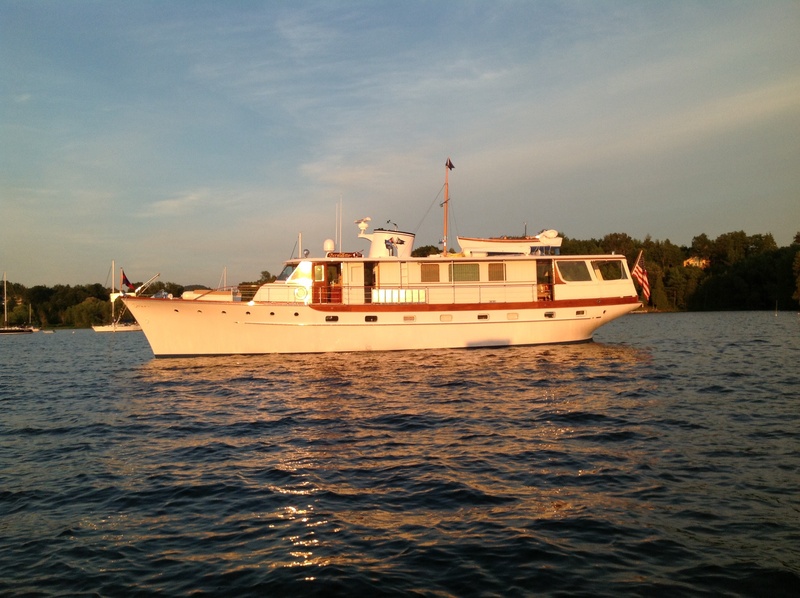 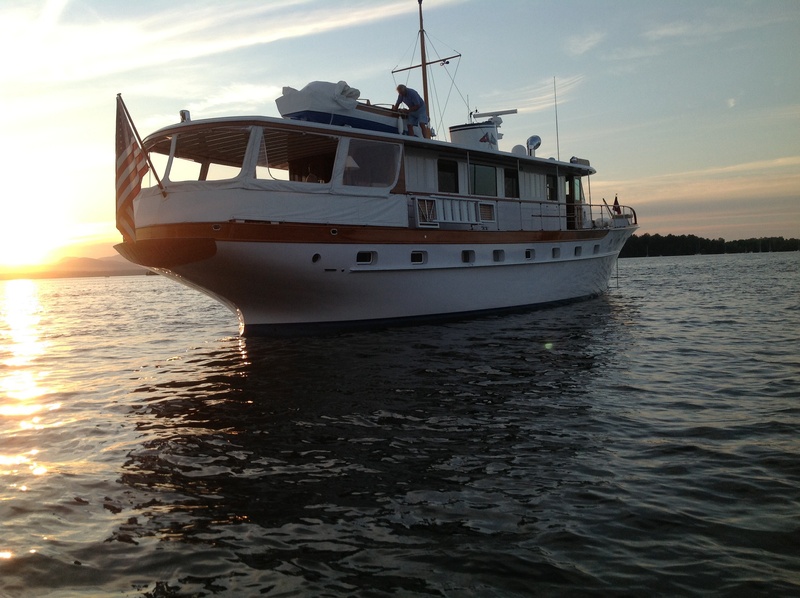 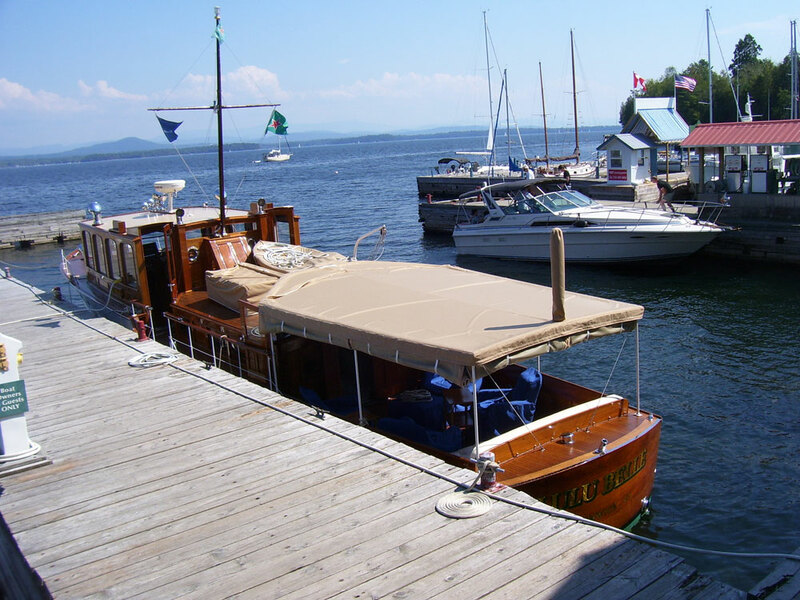 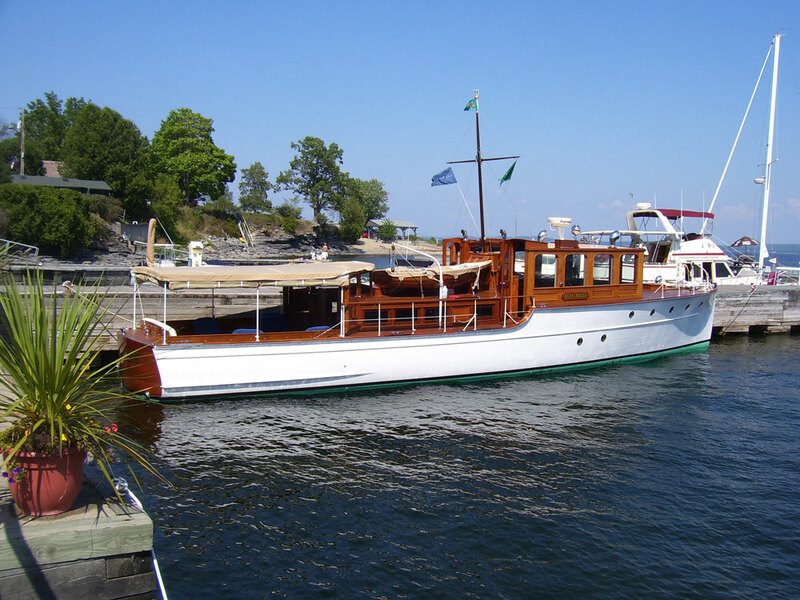 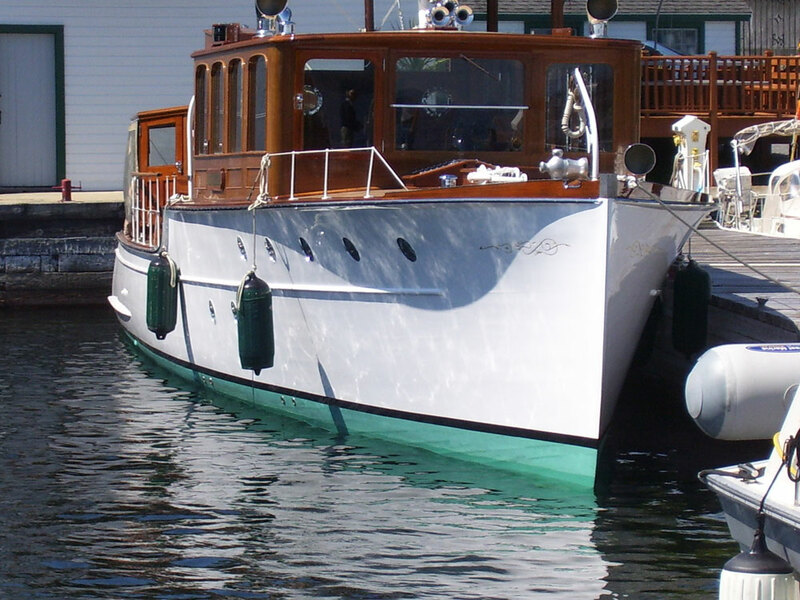 The boat was meticulously restored and is maintained by “Garwood Boats” for it’s owner. 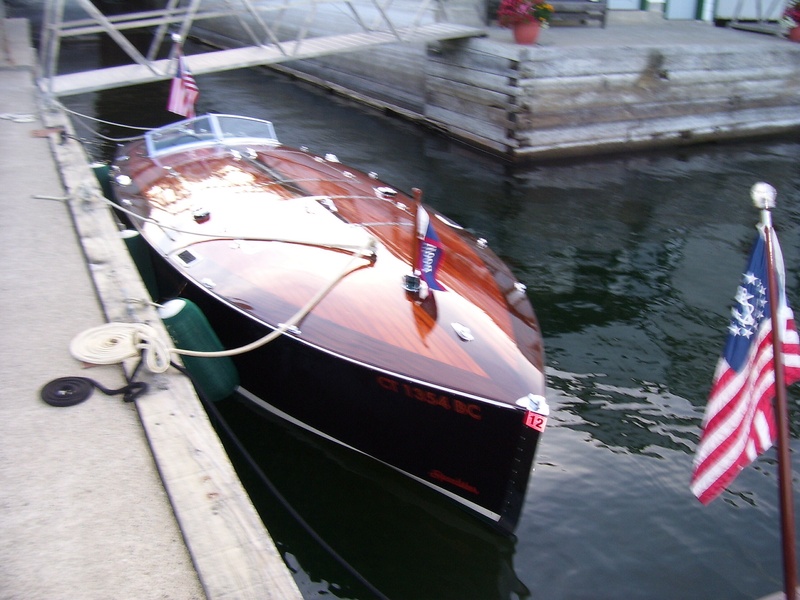 There are other antique wooden boats occasionally docked and stored at the marina that can be viewed in the accompanying photos.